I love seeing family during the holidays, but long bus rides can be brutal. 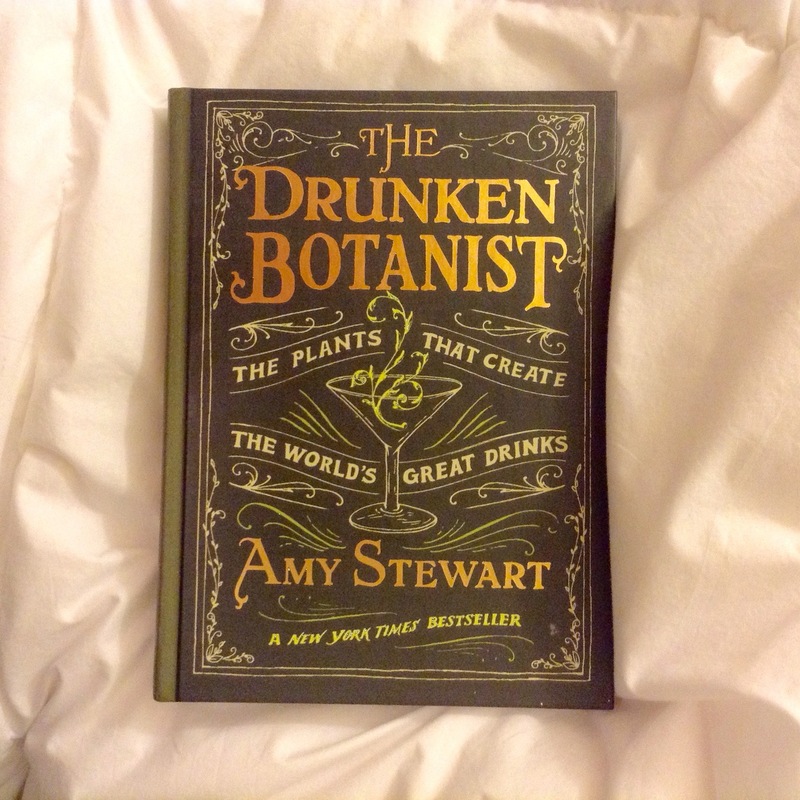 That’s why I’ve compiled a list of some apt reading material for food lovers of all kinds. I remember taking long holiday road trips from Ohio to Missouri as a child and longing for some entertainment. The flat lands of miles upon miles of corn fields and hay stacks seemed to lengthen the trip as the set my mind free to wonder and fantasize. As an adult, I’m often too busy to get bored. But these books are just the thing to gaze over while allowing some down time this weekend. I’ll be writing, reading and scheming as I make my way from New York to Boston to spend some time with my brother and his family. Here are some books I’ve collected through the years that make those long pauses pass with ease and provide some assistance for you in the kitchen. What are some books you’ll be reading this weekend? 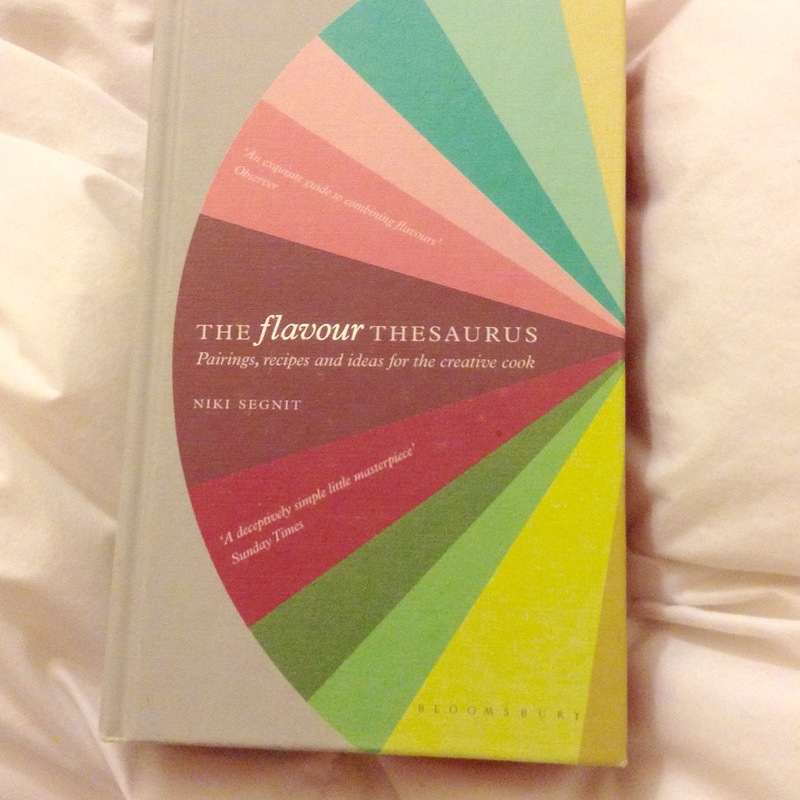 The Flavour Thesaurus– Matching flavors for recipe creations. 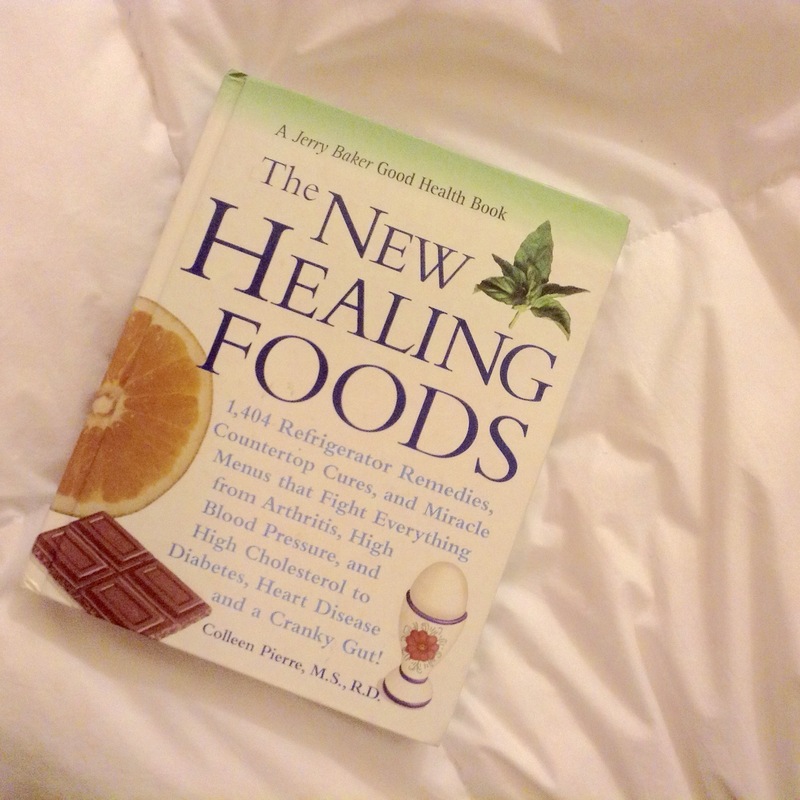 New Healing Foods– Home remedies naturally for all kinds of ailments, prepare for cold season! 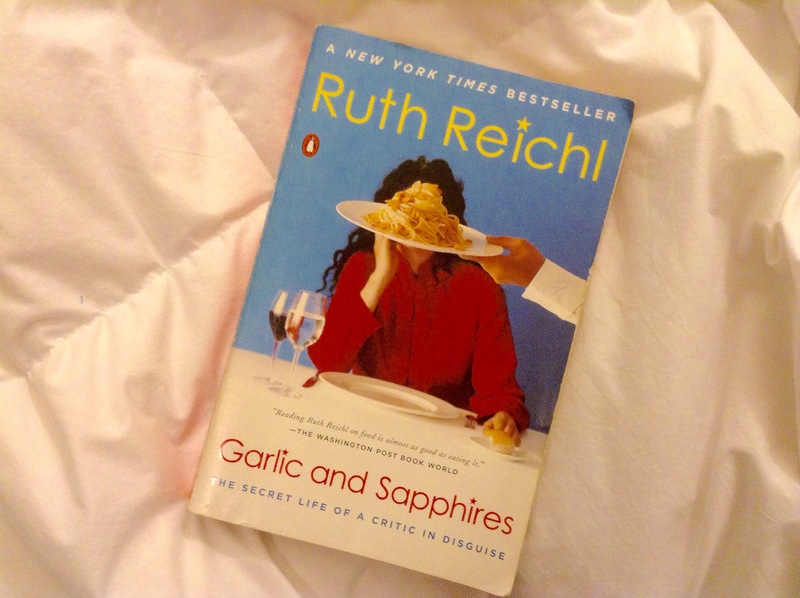 Garlic and Sapphires– My favorite Ruth Reichl book! 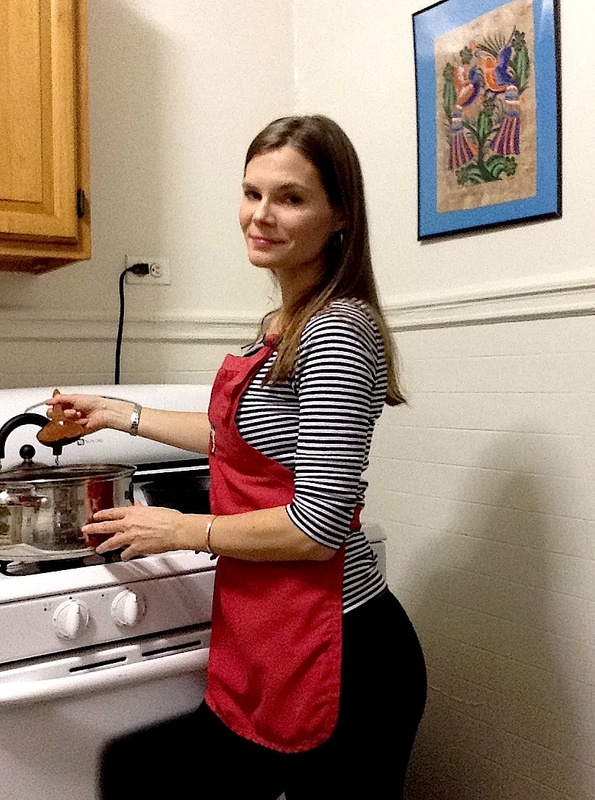 Go undercover in New York City as a famous food writer. 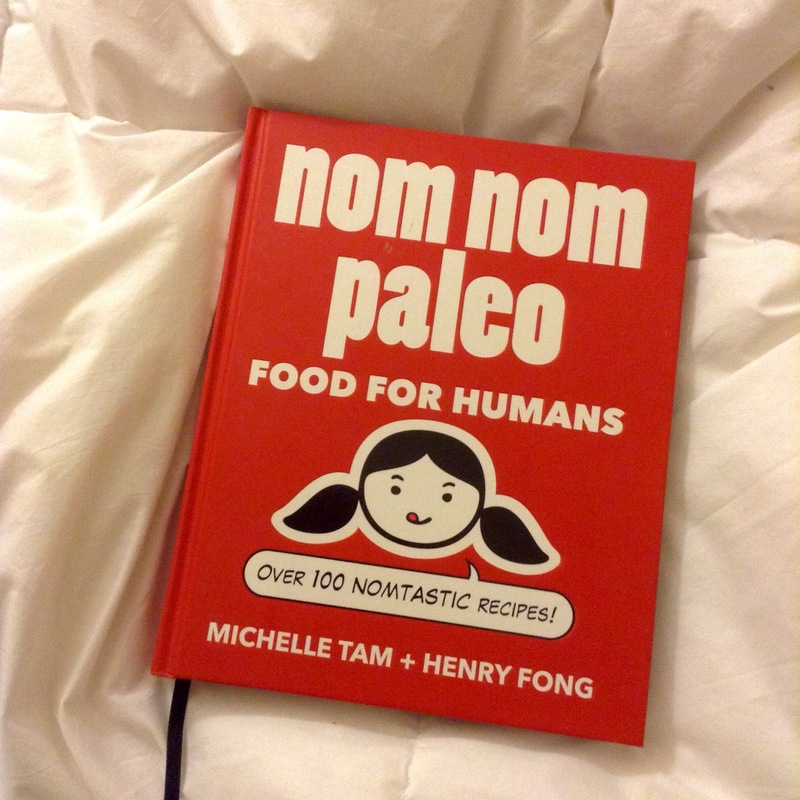 Nom Nom Paleo– Cooking and good clean fun!